A common task in Excel is to find out the number of different entries in a list. For example, you have a list of names and want to know, how many different people are listed as some people might be multiple times on the list. This article introduces 5 different methods of counting the number of unique records in a list, regarding two major differences. You simply want to know the number of unique records. There is no other condition to be considered. 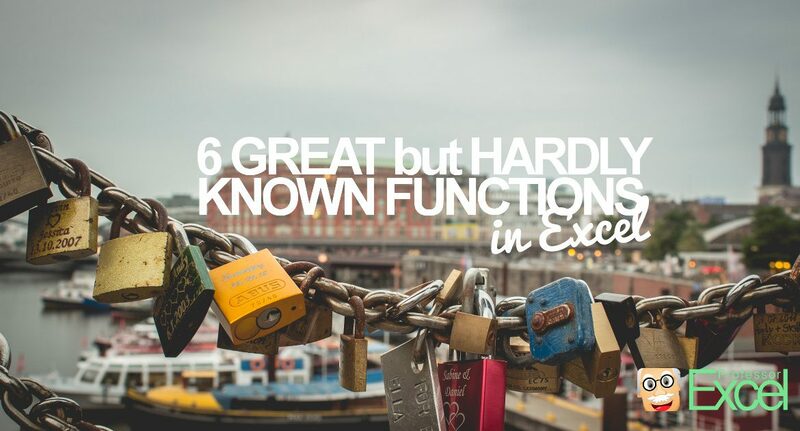 You want to know the number of different entries under one or more conditions. 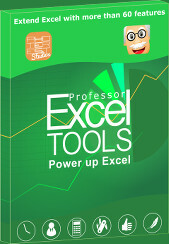 Most Excel users only use a small number of the functions in Excel. There are a lot of extremely useful features, but even many advanced users don’t know all of them. 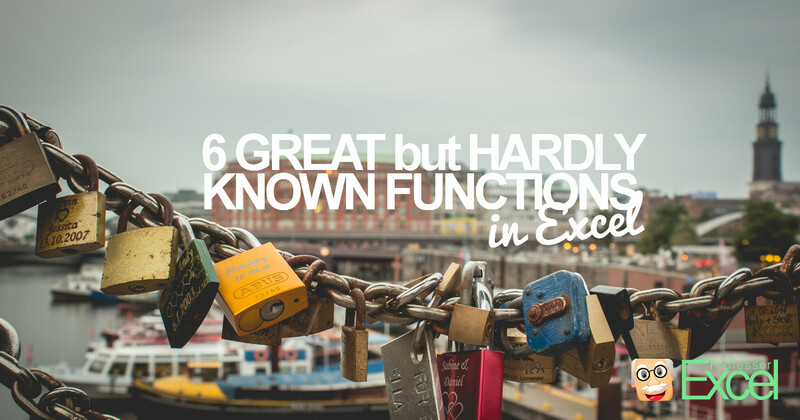 In this article, we introduce you to six great Excel functions, which are hardly known.